With three-month long deer seasons in many southern states, squirrel hunting is all too often overlooked. I grew up small game hunting. 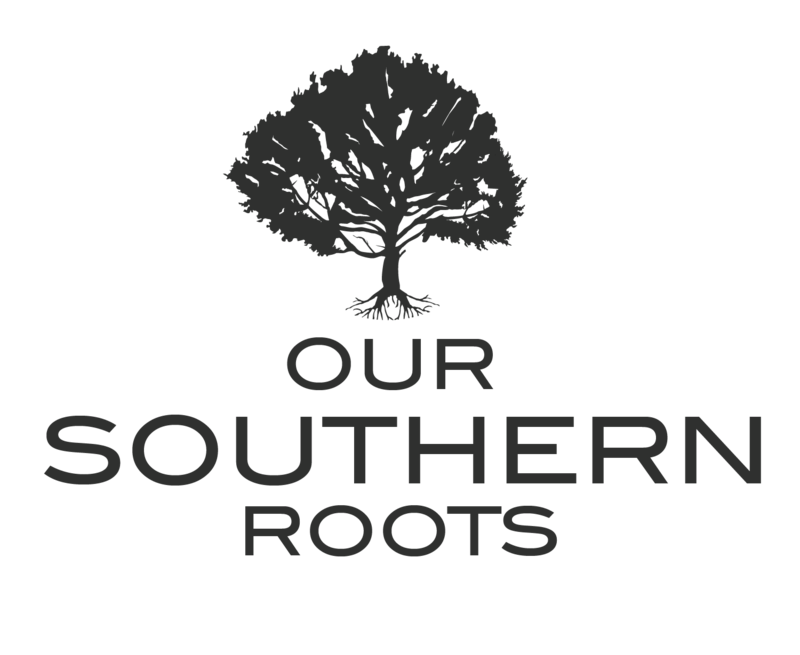 We spent our falls pursuing squirrels, ducks, dove and quail in Louisiana. It wasn’t until I was a teenager that my father began taking my brothers and me deer hunting. Since then, I have poured the majority of my hunting energy into chasing big bucks and filling the freezer with venison. Let’s face it, there is nothing more rewarding then finally getting your hands on the rack of a mature buck you have pursued all season long. Still, there is something special about grabbing your shotgun, slipping through the hardwoods, enjoying a beautiful fall morning looking for grey and fox squirrels! The perfect time to squirrel hunt is October. The weather is crisp, but comfortable, the leaves are changing and the squirrels are active! Hunting squirrel is a great time to teach the skills needed to become a successful outdoorsman. You learn to move through the woods quietly and patiently. You learn to use your eyes to search for a limb shaking in the distance and to use your ears to listen for a squirrel cutting nuts or barking. It’s also a great way to learn to how out smart your game. Squirrels are extremely patient critters and can be quite tricky. I recall my brothers and I used hand signals and different whistles to communicate while squirrel hunting. When one of us spotted a squirrel, we worked together to get close and get a clean shot. Often one of us would sit still while the other circled the tree to push the squirrel back around the other side to a waiting shotgun. If that didn’t work, one of us would simply walk away leaving the other standing still against a tree truck. It wouldn’t take long for the squirrel to resume activities and give his position away. For those that have squirrel hunted, you know the distinct thud a squirrel makes when he hits the ground. There is no better sound to a young hunter than the crack of a 20 gauge followed by that thud. I returned to my roots this October and took a few friends on a squirrel hunt. The weather was perfect, the squirrels were moving and it didn’t take long to fill our game bags! 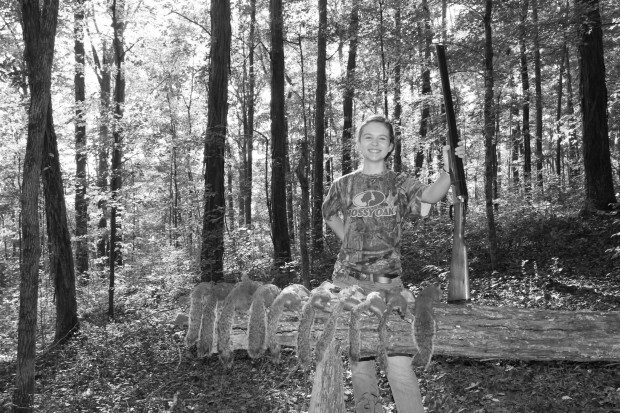 A limit of Tennessee grey squirrels puts a smile on the face of this young hunter! Makes me ask myself, why don’t I do this more often?